With an emphasis on fitness, development of social skills and most importantly FUN, this program is designed to improve body coordination, focus, strength, endurance, and flexibility. Ninja fitness is progressive, using belt promotions as the strong motivator to inspire you to set and exceed your goals. Students may join this program alone or combine it with our karate program. This is a great program to take with your family or individually. All fitness levels welcome no special skills required. 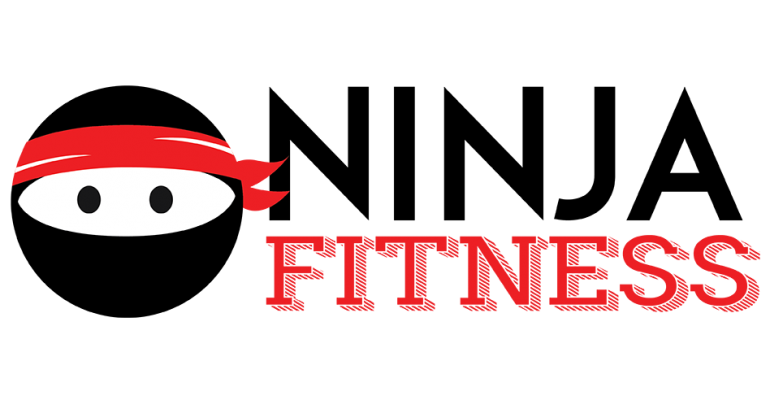 For more information on our Ninja Fitness program please click on the link www.FTFKarate.com/ninja-fitness. Learn More About This Class!